St Andrews is a community-based not-for-profit organisation governed by a committed Board of Directors comprised of persons with various professional and community backgrounds. Our multi-million dollar environmentally sensitive residential redevelopment, completed in 2007, was planned with the latest technologies and innovative services to ensure a focus on dignity, independence and lifestyle choices in catering for our residents’ needs. St Andrews was a finalist in the 2007 ACAA Building Awards, in the Renovations/ Redevelopment Category. Our modern, state-of-the-art residential facility provides a home environment lifestyle surrounded by resort-style garden rooms and courtyards. 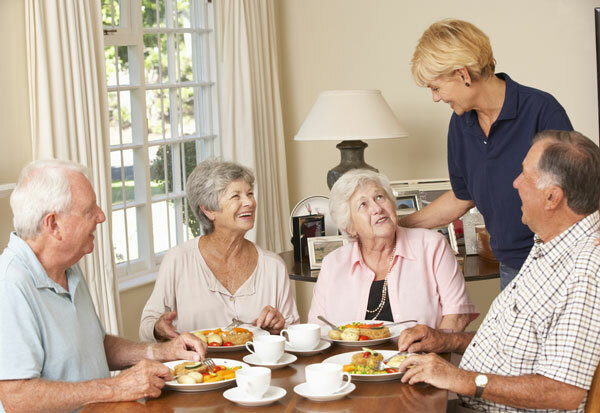 Our staff are qualified, experienced and dedicated to catering for the full range of needs of our residents. 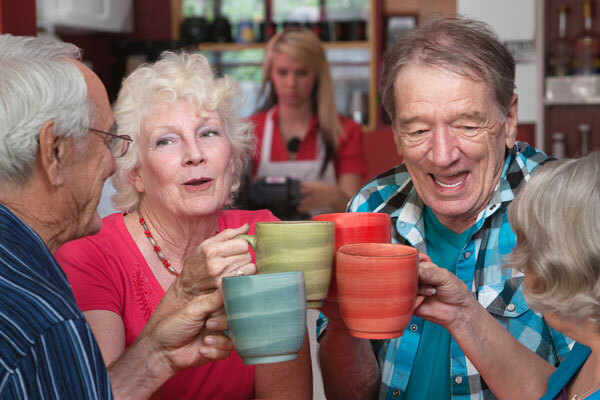 St Andrews Independent Living Village is nestled in the heart of the Ballina. At only two kms from the CBD, the units are close to the major shopping centres and the town centre. Service clubs, sports clubs, recreational facilities, parks and churches, are nearby. 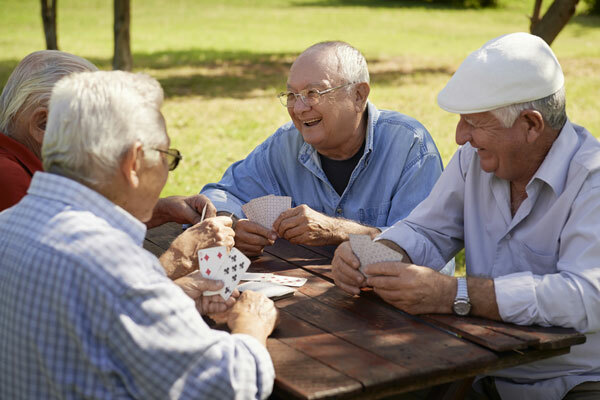 St Andrews Village Aged Care facilities are purpose-designed accommodation to cater to all needs but which also offer the ambience of a home environment. Community Care providing all your care requirements to enable people to stay where they belong, at home! St Andrews Independent Living Village is nestled in the heart of Ballina, at only two kms from the CBD.